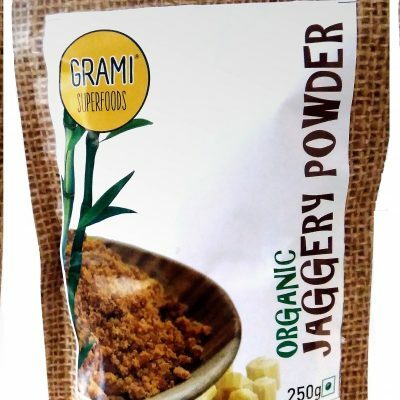 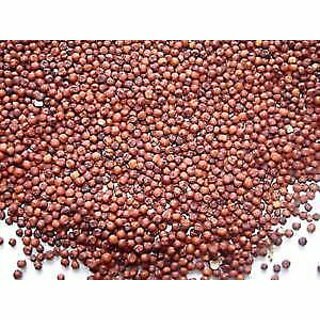 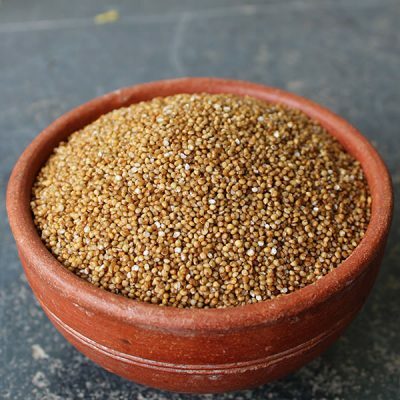 Proso millets are commonly known as Bariga, Chena, Variga, Panivaragu, white millet, Kashif millet or hog millet, etc. 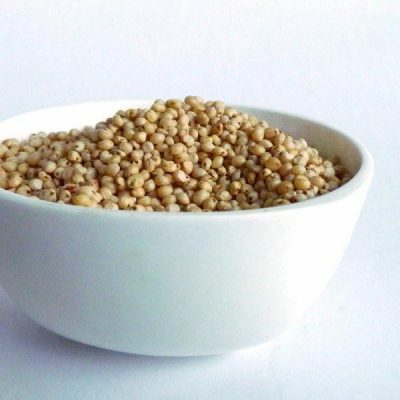 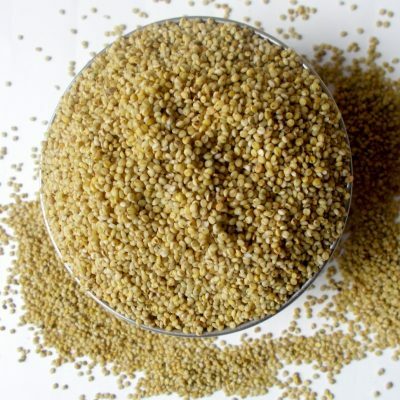 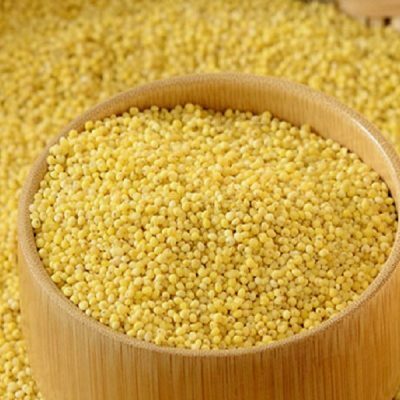 proso millet is rich in protein and low glycemic index carbs. 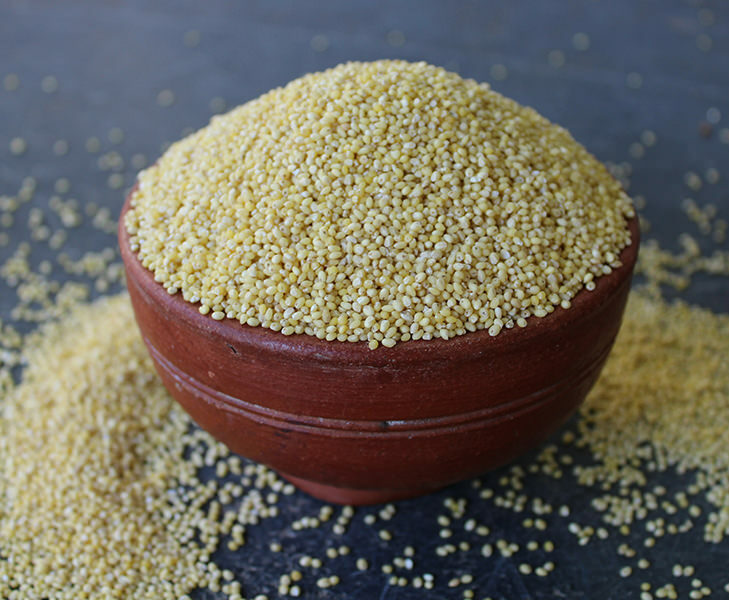 Proso millet contains one of the most asorbable source of calcium found in food and hence are useful in strengthening our bones. 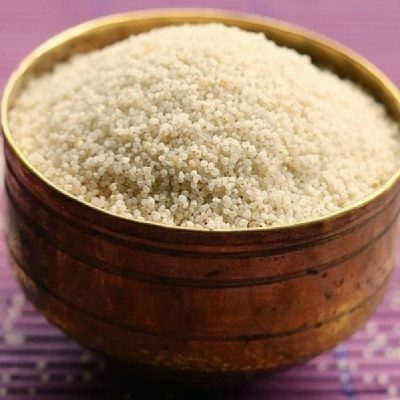 Sufficient serving of proso millets in your daily diet helps in delaying the ageing process.